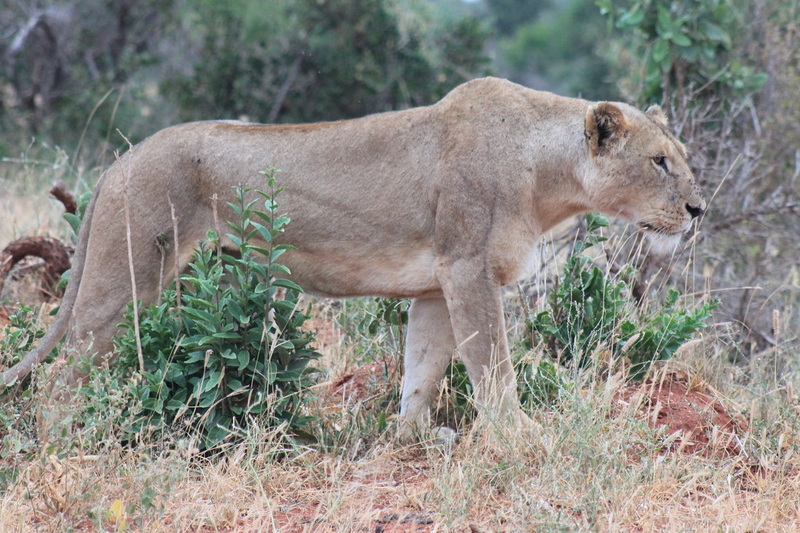 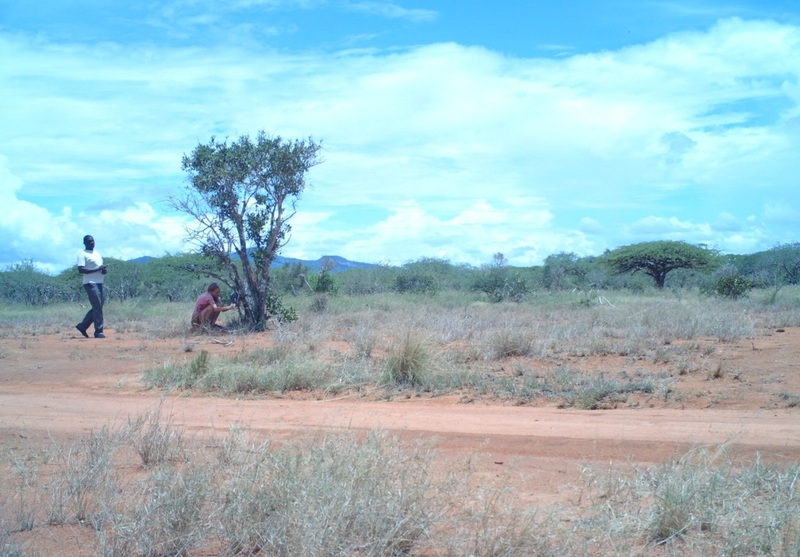 Luring for captures in protected areas with "Obsession for Men"
Into 2015, the project has been busy initiating additional education programs in various schools of high priority , where students share their lands with threatened predators. 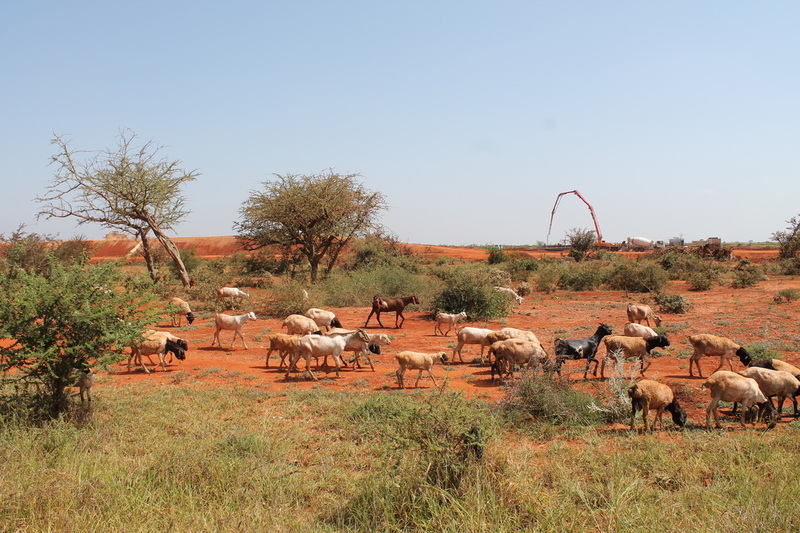 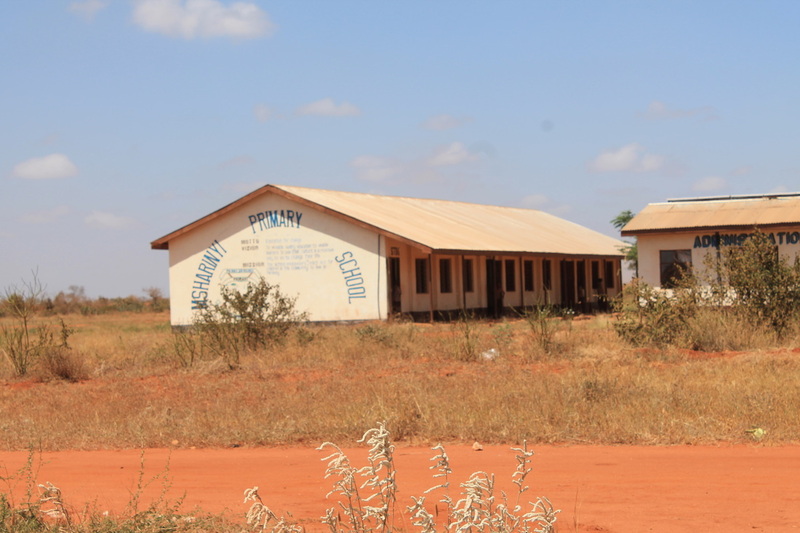 This primary school immediately borders Tsavo East and hosts primarily children of pastoral communities. 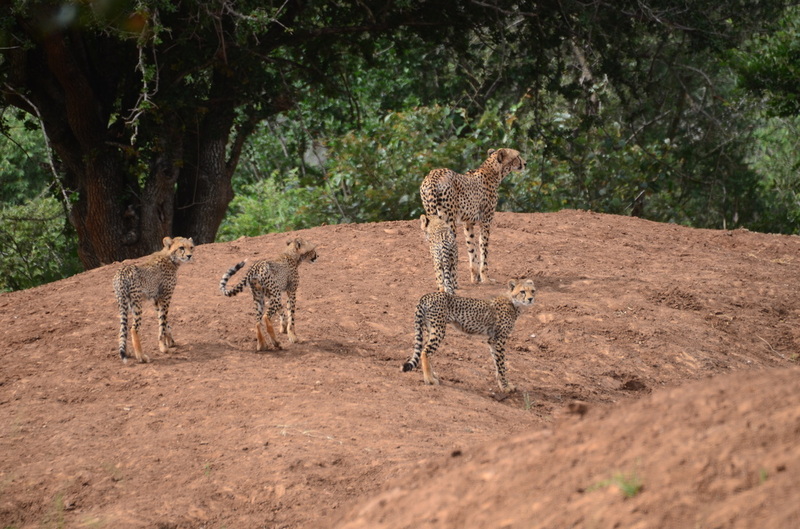 Also high on our agenda, is collaborations with like-minded local conservation initiatives and science projects, such as Wildlife Works - Rukinga Sanctuary scientists. 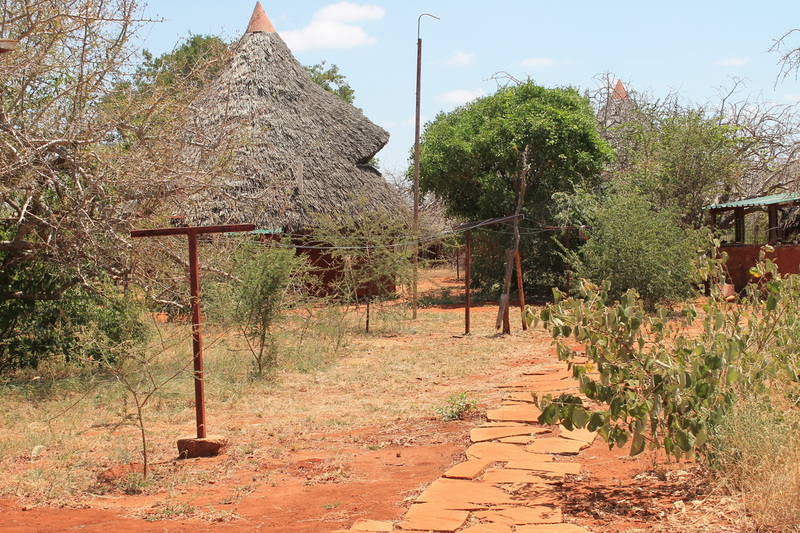 Here is their awesome research station in the quiet Rukinga bush..
Verification of livestock depredation, the predator responsible, and both proven and innovative methods to mitigate conflict has also expanded within our study area. 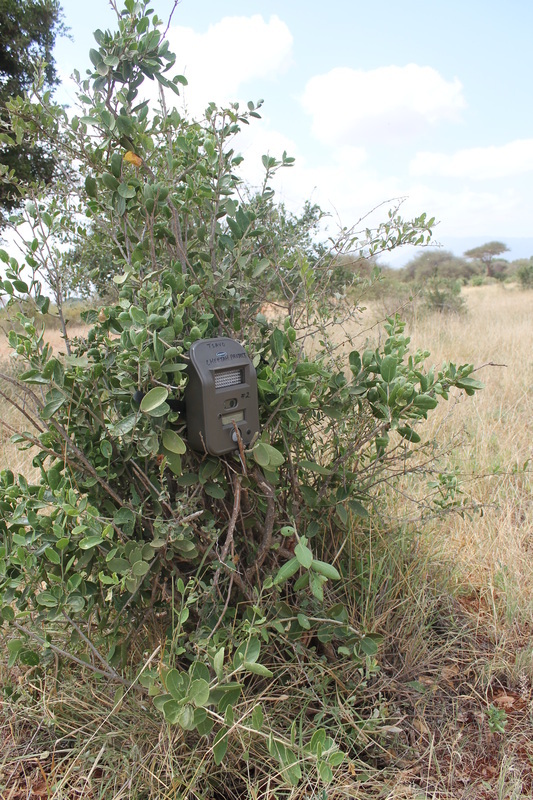 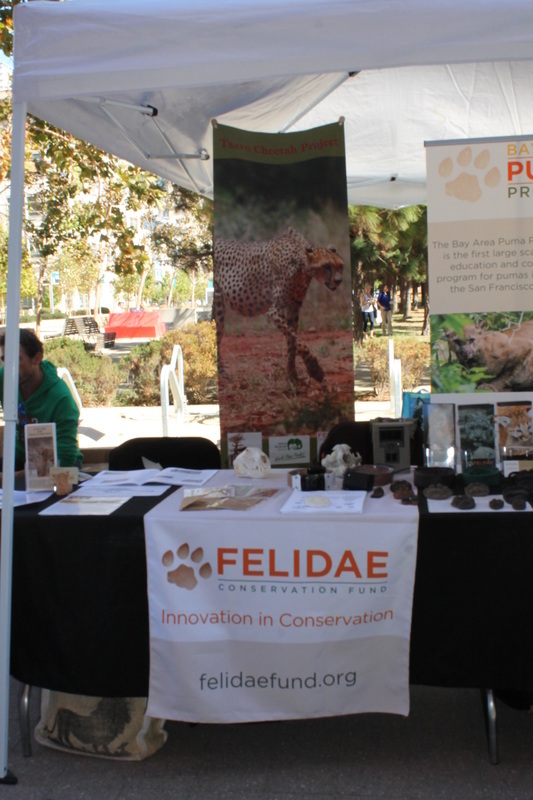 With this, many communities are requesting project camera trap units to assist in confirming cheetah / predator presence and attacks on livestock.